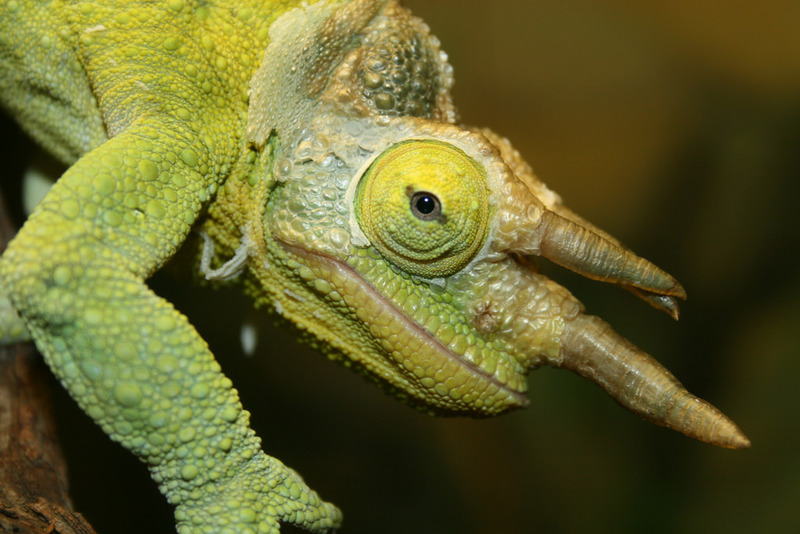 Have you dreamt of a chameleon? Did it change its color? 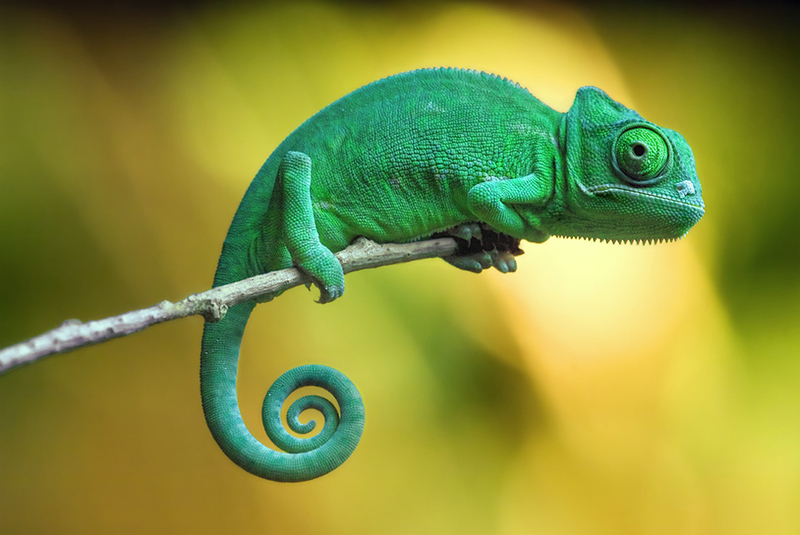 What was the color and texture of the chameleon, when it appeared in your dream? There are many things that a chameleon depicts in the dreamer's life. 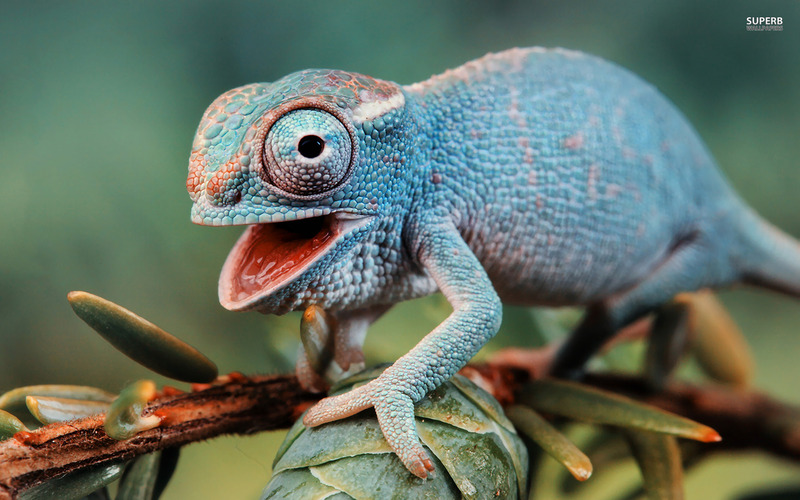 If someone dreams of a chameleon, it depicts his adjusting personality, to a certain extent. 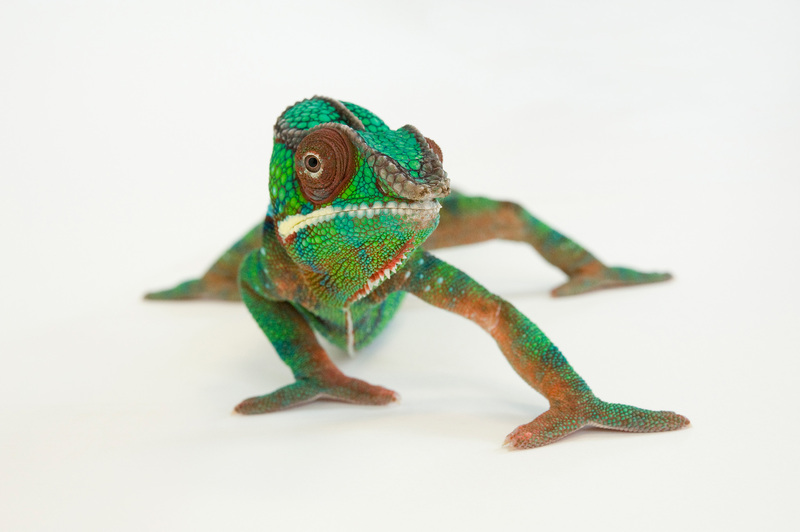 Witnessing a chameleon in your dream may mean that you are going through a lot of changes in your waking life and you are able to adjust or welcome those changes, positively. 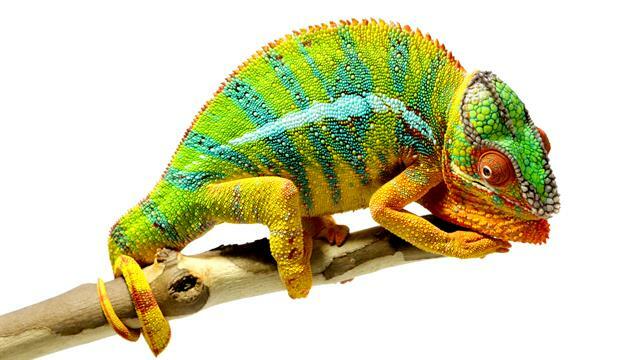 Since you are being optimistic about the changes, a chameleon brings positive energies to you, in your dream. 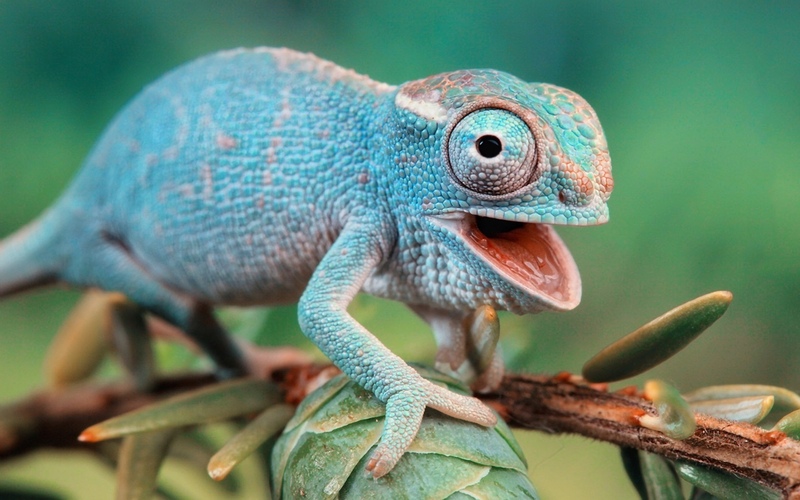 When you think of a chameleon, the first thing that you notice about it is the way it changes its color. 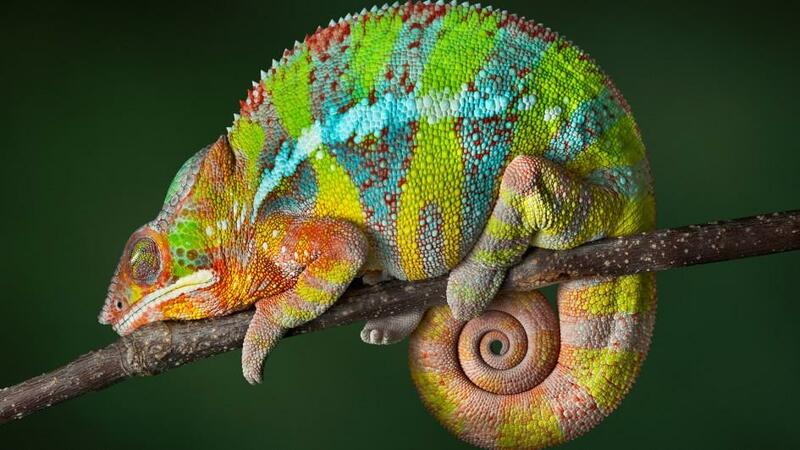 It surely depicts your flexible nature, but on the other hand, if you dream of more than one chameleon and all of them change their colors, it depicts dishonesty. Are you being dishonest to someone in your waking life? 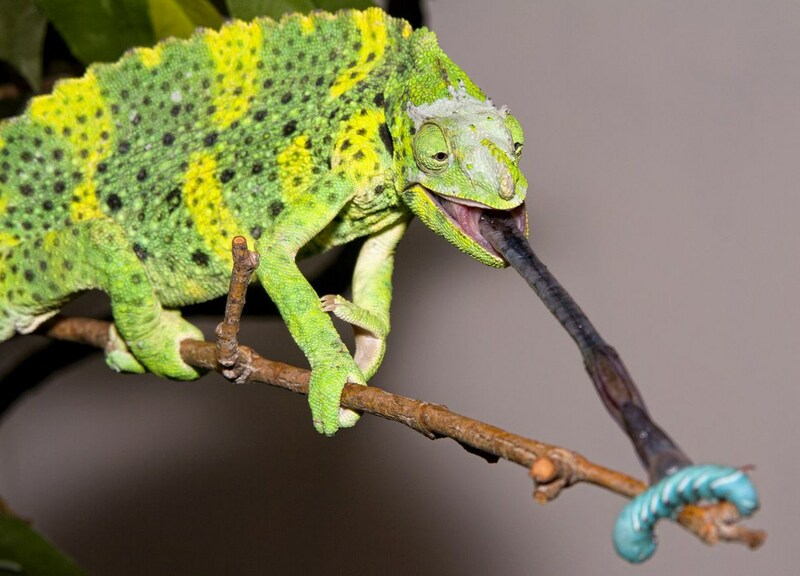 Dishonesty is also depicted if the chameleon rapidly or quickly changes its colors. 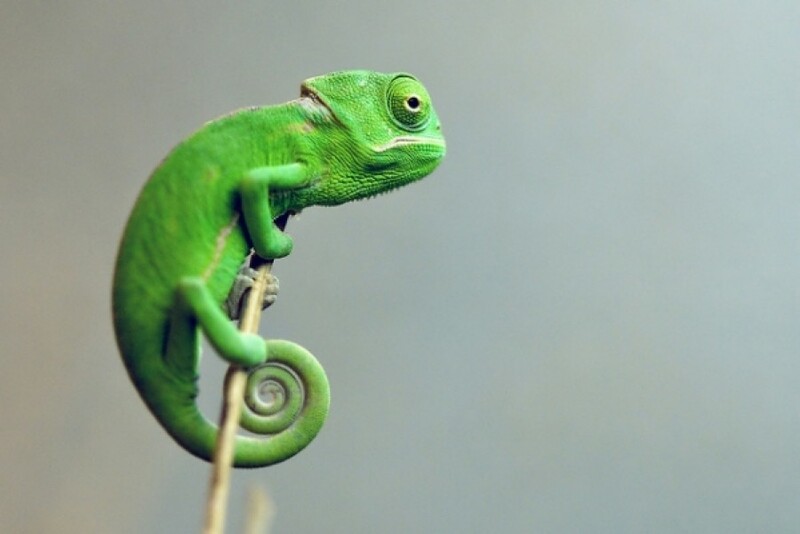 If you see a friend holding a chameleon that changes its color, it means that you are not being truthful to that person. You are either backbiting or gossiping about someone who trusts you a lot. If you are back stabbing someone in your waking life and you see a chameleon in your dream, it is an indication of your conscience to stop it at once and confess everything to that person. 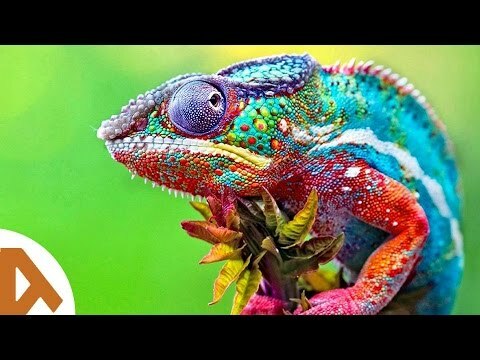 Running chameleon - If this creature runs quickly in your dream, without changing the color, it depicts creativity in your waking life. You are surely going to do something very creative in a few days. 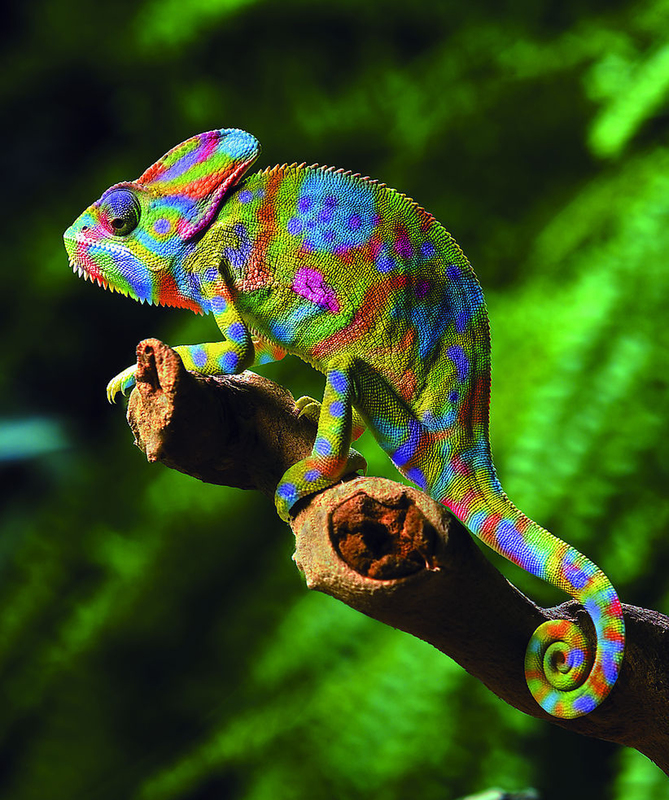 Chameleon changing its color - Dreaming of a color changing chameleon depicts your adaptability. You are someone who believes in the concept of changing. 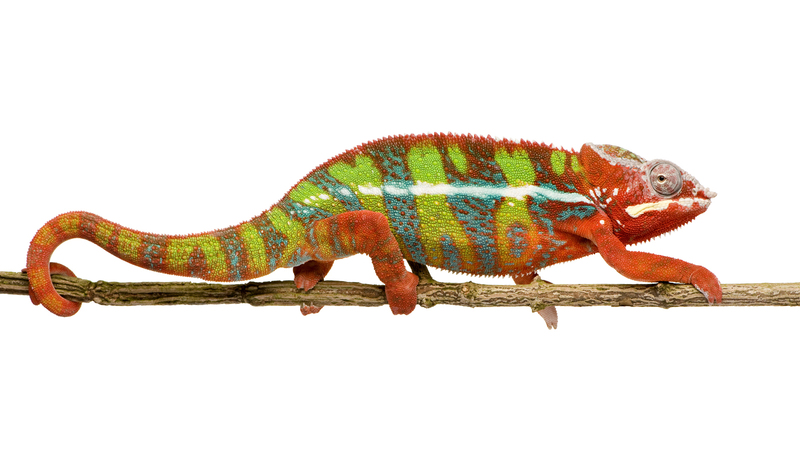 if the chameleon changes its color into a bright and beautiful one, you are changing for good. 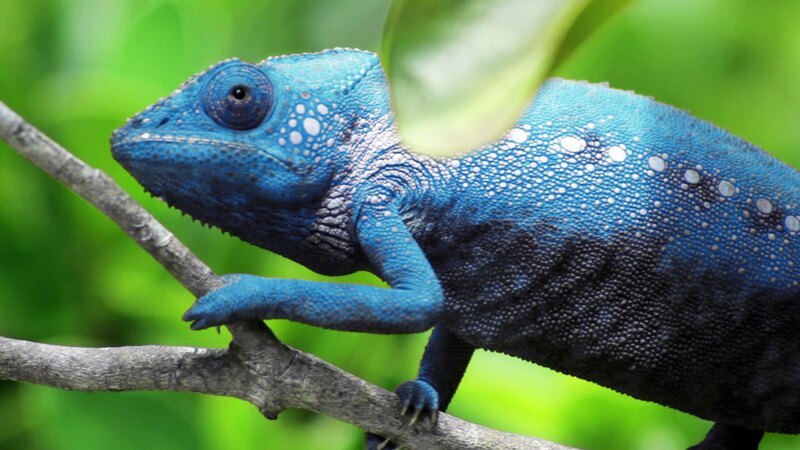 if the chameleon changes its color into a dull shade, you are changing for bad or have developed evil motives. Black chameleon - Chameleons are afraid of the color black. dreaming of a black chameleon depicts your fear.